[toc]Bedsores are difficult to heal and develop quickly, but they can be healed and prevented with home remedies. Home remedies for bedsores are the considerable ways of avoiding bedsores. Several natural remedies are available to choose from. Generally, bedsores have four stages of development. It is essential to cure bedsores in the early stages. Honey, papaya milk, aloe vera, elm, myrrh, comfrey leaves, turmeric powder, etc are some home remedies for bedsores. You can choose any home remedy that suits you the best. All these are safe and effective without any side effect. Here, we will discuss some of the best natural home remedies for bedsores. Honey is the best home remedy for treating bedsore condition and to prevent it from appearing. Honey acts as a moisturizer to the skin. Some of honey’s natural characteristics help to prevent allergies and cure skin problems. Honey has an overall ability to prevent infections. Antiseptic quality of honey helps to cure burns, sores and wounds. Thus, honey has healing powers, and manuka honey is considered to be the best for bedsores. Apply honey to a gauze bandage and place on the affected area. Do not forget to change it after every twenty four hours. 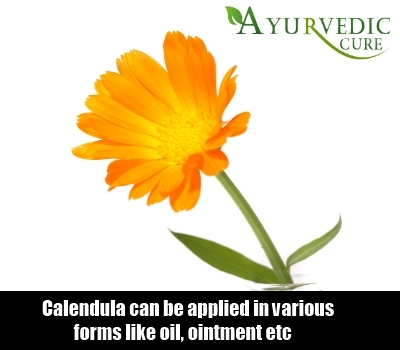 Calendula can be applied in various forms like oil, ointment etc. It is a wonderful remedy that kills germs and soothes the skin. It can be easily found in health food stores. For getting the best results, apply calendula on the clean bedsores twice a day. Calendula paste is very soothing as well as healing to wounds. It has great vulnerary properties and anti-inflammatory properties which are quite effective to get rid of the bedsore condition. No doubt, it is considered to be number one home remedy for bedsores. It is another very effective home remedy for treating bed sores naturally and does not have any side effects. No doubt, bedsores are painful and so, you can apply aloe Vera gel on the affected area. 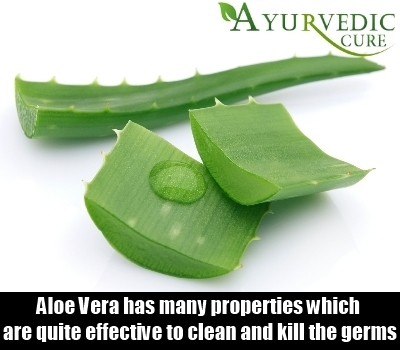 Aloe Vera has many properties which are quite effective to clean and kill the germs. Daily application of aloe vera gel over the bedsores can be a good home remedy. Due to its cooling effects aloe vera gel is recommended by the health practitioners. Turmeric powder is the best home remedy for treating many health conditions. It helps in disinfecting the bed sores and can be sprinkled on the affected area to get relief. After every four to five hours you can sprinkle turmeric powder on the affected area. This is a simple and easy home remedy for treating bedsores. 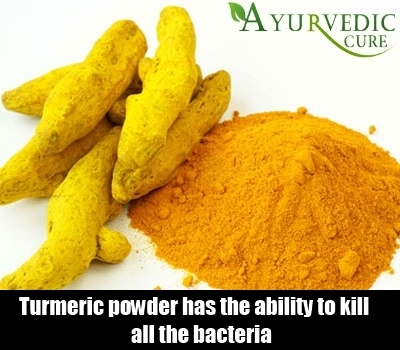 Turmeric powder has the ability to kill all the bacteria that are present on the bed sores and also remove the infection from the wound. 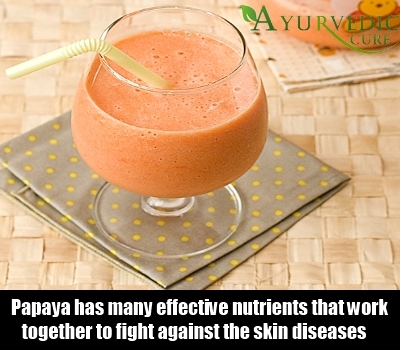 Papaya has many effective nutrients that work together synergistically to fight against the skin diseases. Papaya milk is highly effective in treating bedsores. Due to its anti-inflammatory properties, papaya is considered to be the best home remedy to relieve the severity of bedsores. It has also an ability to alleviate the pain and inflammation. It is also used to treat gum diseases and mouth ulcers. Bandage soaked with papaya milk can be applied on the affected area thrice a day to get the best results. This is also very effective in maintaining the skin integrity. Some of the commonly used home remedies are mentioned above. These are quite effective and easy to use home remedies. They have no side effects at all. You can opt for any home remedy as per your convenience. Surely, you will get the best results for treating the bed sores effectively.